Mrs. Monica Wilkerson has been in education 17 years as a teacher and administrator. She served as a fourth grade teacher at Barfield Elementary School and the assistant principal at Rock Springs Elementary School. She has a Bachelor of Science in Education and a Masters of Arts in Administration and Supervision from Middle Tennessee State University. Mrs. Wilkerson and her husband have two children and one dog. She loves to read and spend time with family and friends when she is not at school. Mrs. Wilkerson is excited about working with the faculty, staff, and parents at David Youree Elementary. She looks forward to challenging all faculty and students to SOAR to meet their educational and personal goals. Mrs. Tammi Shaffer has been in education 22 years as a teacher. She has served as a Client Program Coordinator at Orange Grove Center and Special Education teacher at Red Bank Middle, Hunter Middle, and Soddy Elementary in Hamilton County. She has served at Homer Pittard Campus School in Murfreesboro and David Youree. She has taught Kindergarten-eighth grades. 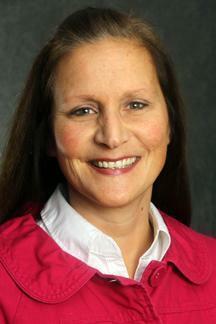 She also has experience teaching education classes at MTSU and UTC. 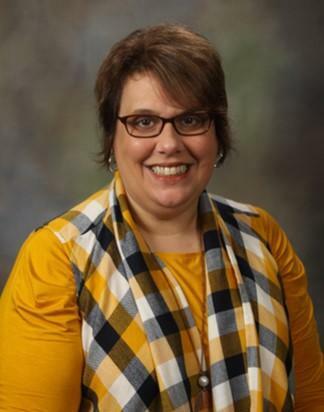 She has a Bachelor of Science in Special Education, a Masters of Arts in Administration and Supervision, and an Educational Specialist Degree in Instructional Leadership from Tennessee Technological University. She and her husband have one daughter. Mrs. Shaffer loves spending time with her friends and family, reading, and watching Hallmark movies with her two dogs beside her. Mrs. Shaffer is excited to serve as the assistant principal at David Youree Elementary School. She is honored to be part of a school where all are valued and encouraged to be their best.